Solar's method allows to identify the potential of events that can occur to a person during his solar year. Similarly, if necessary, you can identify events that can not happen, and exclude them from further consideration. In fact, Solyar is a transit card fixed at the time of the Sun's return to its natal position, taking into account the coordinates of the locality where the person was (!) At that moment. The planet, as is known, is the main object of any astrological study. 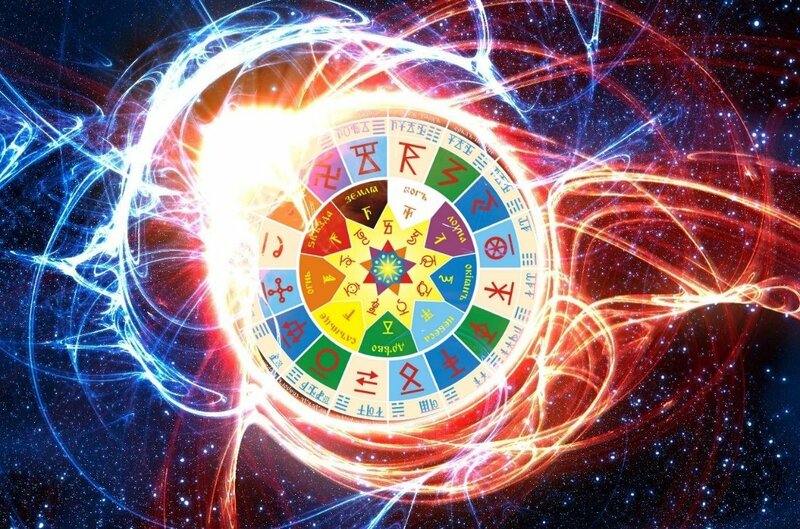 Therefore, considering the map of solar return, you need to pay special attention to them, because the planets are the only carriers of dense and subtle energy in our world. It is the planets in Solyar's houses that indicate where, in which specific area of ​​activity the individual can realize his energy potential. The position of the cusp at the home of the solar card in this or that radix house (its projection) shows, through which sphere of life the specificity of the given house of the solar car will be most clearly manifested during the solar year, in which sphere of life all the energy of this house will be involved.